Hi Hi! 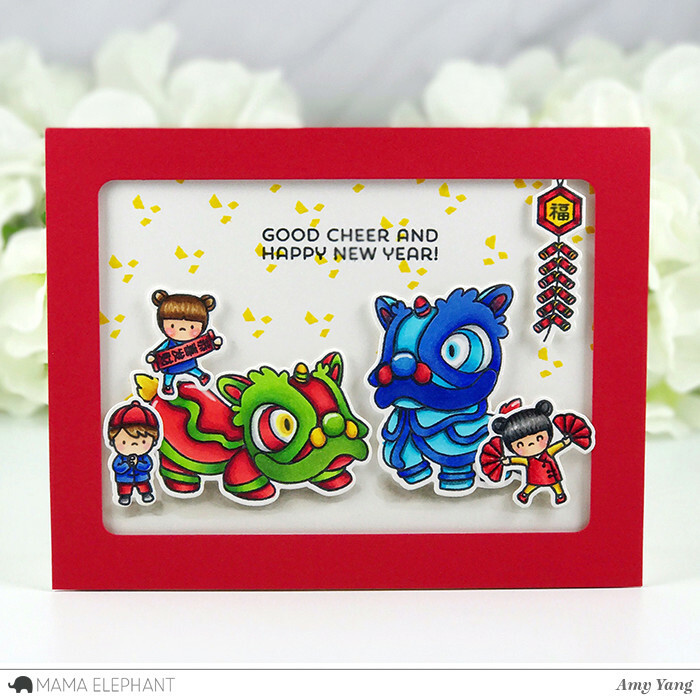 Welcome back for day 4 of Stamp Highlights with Lion Dance! 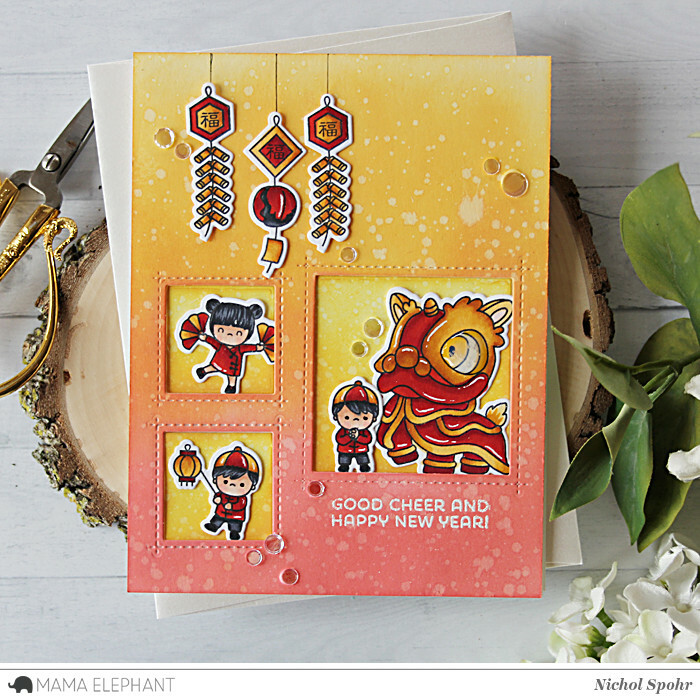 The Design Team's cards are so FUN, FESTIVE and FABULOUS! We love Amy's festive scene! 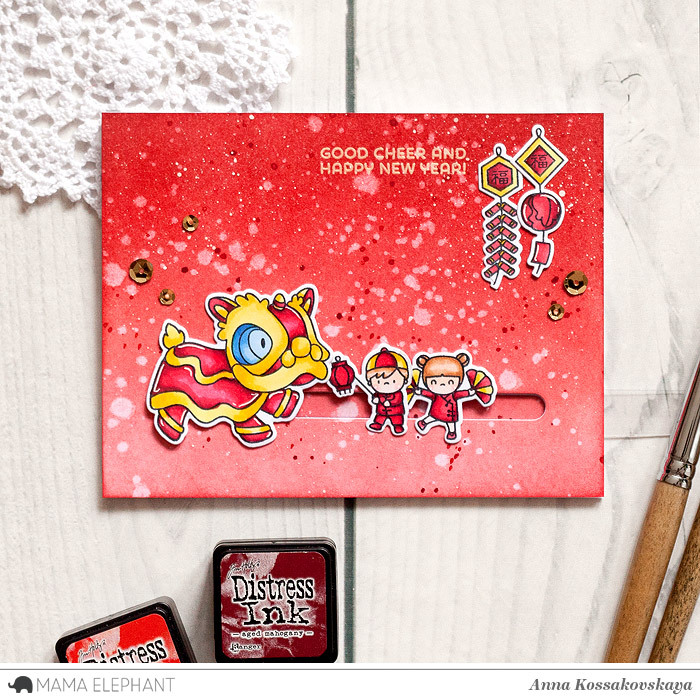 Anna's interactive slider card is very cute and festive! We love how kids have fun with the lion! 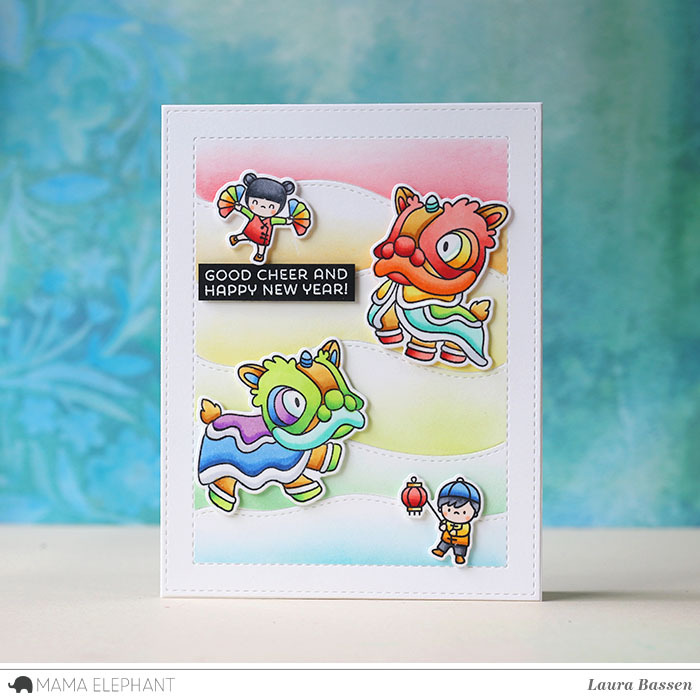 We love Laura's rainbow dragons to celebrate the new year. Nichol created frames for the Lion Dance images with the stitched squares from Framed Tags Hug It Out. 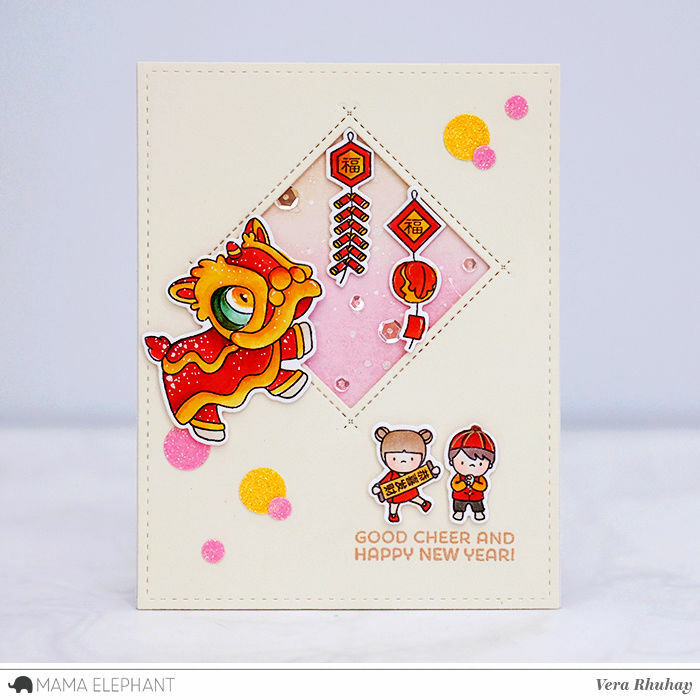 We love how Vera chose pastel colors on her Lunar Year card! 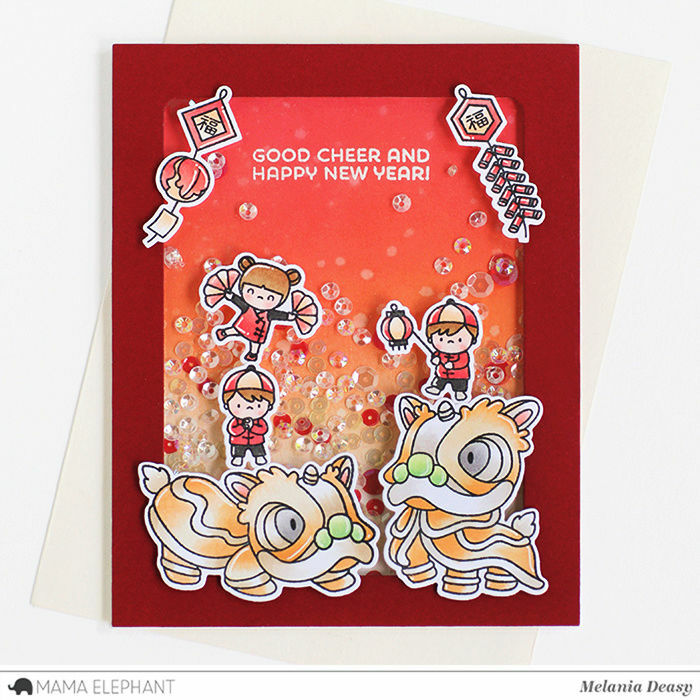 We love how Deasy created a shaker card and combined it with Framed Tags- Hug It Out dies! Join us again next week for more inspiration with our Designer Series! Love these cards!!! Just got this stamp/die set and can’t wait to use it. Wow !! Absolutely amazing !! Milk Blitz Street Bomb The appointed person will dot the eyes with cinnabar. In this practice, some schools also use the blood of a live rooster.